What's better than one good bottle of wine? How about 12? We sampled the Heartwood & Oak Wine Club to see what's included in one of their quarterly wine club shipments. The results were very promising, and we may just have to go back for seconds...and thirds. Come along for our Heartwood & Oak unboxing to see what awaits if you decide to become a member! We sampled the Heartwood & Oak Premier Mixed Collection, which is a hand-selected case of top-tier reds and unrivaled white wines. It's regularly priced at $149.95 + $19.99 shipping, which gives you a per-bottle-price of about $14. 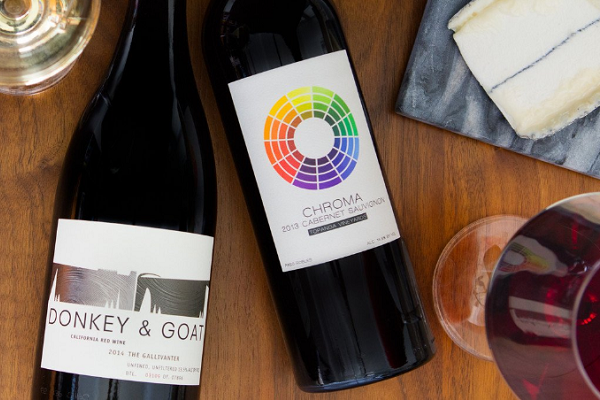 They currently have an introductory offer that gives you free shipping on your first delivery plus 3 bonus bottles of a delectable French Bordeaux, which means each bottle in your first shipment is just $10! As you can see, you're getting a steal whether you get these fine picks for $10/bottle at the introductory price or $14/bottle at the regular wine club membership price. Just the reds alone have a retail value of over $140. Also, several of these selections like the Camartina Cabernet and the Pavillion La Tourelle Bordeaux are not easy to find for retail sale in the U.S. Heartwood & Oak includes a nice mix of familiar grapes (we're looking at you, Cabs), and a few varieties you may not try as often like the Barbera and Tempranillo. All in all, it's a well-rounded selection of middle- to upper-tier reds that will please a variety of palates. 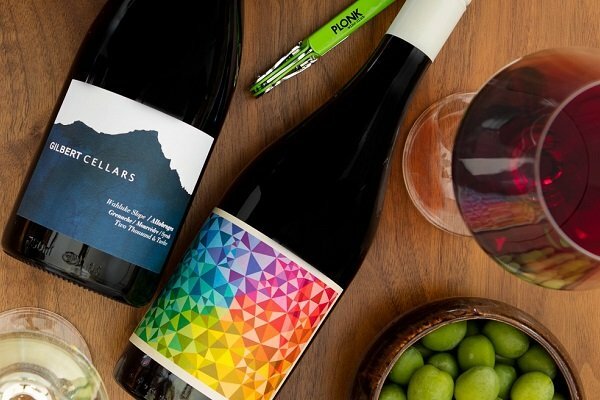 Just like with the reds, the retail value of the six white wines is over $140, so you're getting an entire case of curated wines from Heartwood & Oak at almost 50% off their individual selling prices. You get an outstanding mix of domestic and international bottles from regions famous for their award-winning wines. There's a little something for everyone in this group, from the crisp and bright Chardonnays to the smooth and fruity Sauvignon Blanc. Let's not forget the two sweeter wines that are tucked in the back, just waiting for their turn to shine as light afternoon refreshments (or morning, we won't judge). Now that we've covered what's inside the Heartwood & Oak box, let's take a closer look at what's inside one of the bottles, shall we? We were feeling bold, so we decided it would only be appropriate to open up the 2013 Geja's Big Bold Red. However, nothing can stop your wine drinking plans faster in their tracks than realizing you don't have a corkscrew handy. While there are slightly questionable alternative ways to get a bottle open (just Google "opening wine with a shoe"), we didn't need to resort to any extremes. 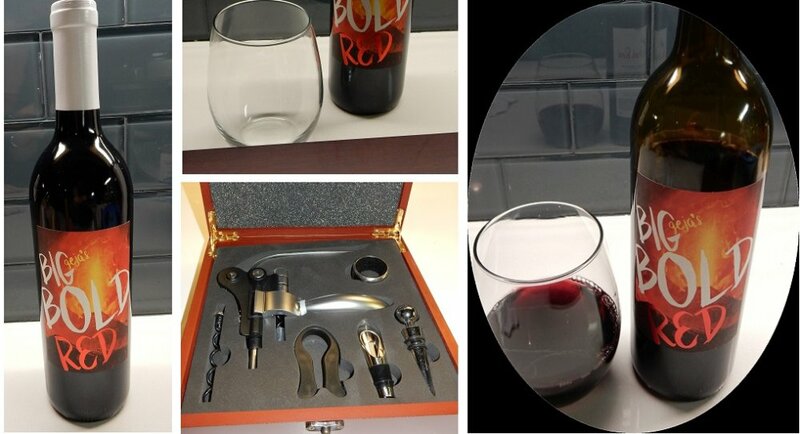 Heartwood & Oak had the foresight to include a 7-piece deluxe corkscrew kit with our delivery. Every member gets this great wine swag with their second shipment as an incentive to continue your membership after your introductory case. With a little help from our new tool, we were able to dive right in. Overall, we couldn't be more pleased with our mixed case from Heartwood & Oak. Superb value, excellent variety, and so far very tasty, as well. We hope you enjoy your Heartwood & Oak Wine Club membership as much as we do! Want to know more? Check out our complete Heartwood and Oak wine club review to discover how it compares to other monthly wine subscriptions.